Push more Traffic to WIN 50% Bonus commission with AWE! 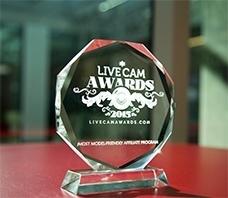 Jasmin and AWEmpire victory at Live Cam Awards 2015! 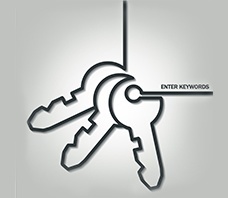 Boost your traffic towards AWE during our Holiday Promotion and grab up to 50% BONUS COMMISSION.. 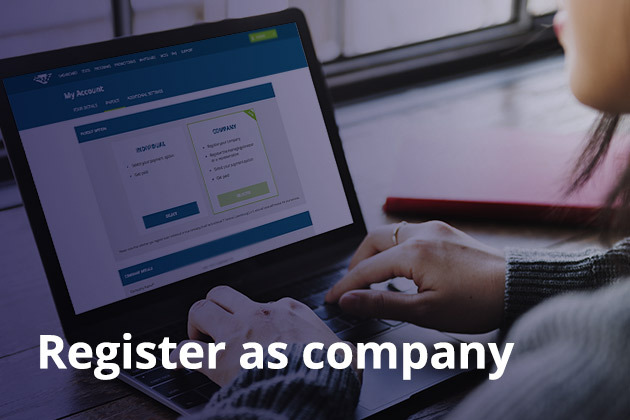 The much anticipated new feature on AWEmpire.com, for which many of our partners have been waiting; Company Registration, has arrived. 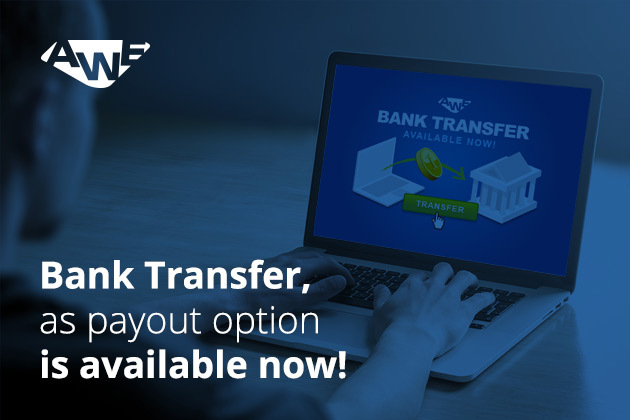 In addition to Paxum, ePayService and paper checks (the latter only available in the US), your periodical payout is also available via Bank Transfer. Enjoy the new stats menu! We have added several new features to the Stats menu.